Road House (1948) is a film noir starring Ida Lupino, Cornel Wilde and a really creepy Richard Widmark. Widmark plays Jefty (he even has a creepy name) the owner of a nightclub/bar/bowling alley (or road house, if you will) called Jefty's. 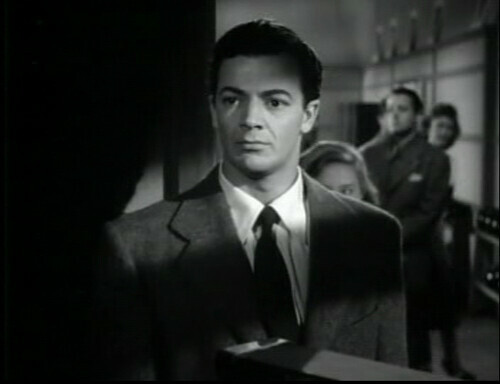 Cornel Wilde is the kid from the wrong side of the tracks that was taken under Jefty's wing when they were children, and has been his reluctant lackey ever since. Ida Lupino is the throaty nightclub singer that Jefty picks up on a business trip and brings back to sing at his nightclub. 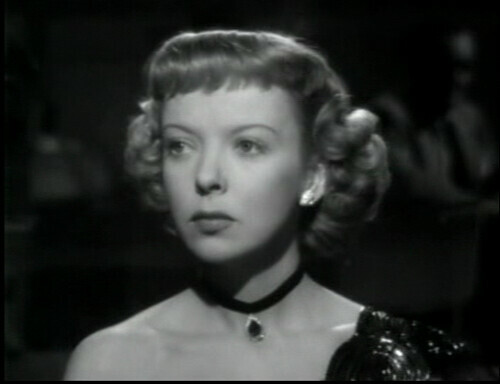 Ida Lupino personifies the tough broad noir stereotype in this film-- they just don't come tougher than this! The first half of the story is the making of a love triangle-- Despite the fact that Jefty has his eyes set on her, Ida Lupino is attracted to Cornel Wilde. The attraction is mutual, but neither will admit it, and they act like they despise each other instead. When that farce eventually ends, they plan to go away together and get away from the road house. Little do they know, Jefty wasn't just crushing on Ida-- he was obsessing. And Jefty is NOT going to let them get away. The next half of the story is the "crazy Jefty" half-- when I say he is crazy, I mean he is c-r-a-z-y!! And nobody plays crazy better than Richard Widmark! One of my favorite things about this movie is the music. 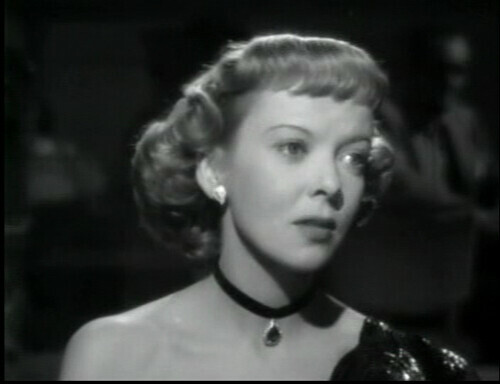 Ida Lupino did her own singing, and her gravely voice was perfectly suited to the grittiness of this film. Personally, I'd like to have this soundtrack on my ipod and listen to it over and over. Wow! This is amazing! Great new idea for a series! This was a great idea! Thanks! Good post, Kate. And good job with the sound files! It's always bugged me that some of the wonderful music from these old films just isn't available anywhere. You're helping to fix that. Thanks. Thanks for the great sound clips. It's always fun to hear an actor/actress sing without being dubbed. Good point about no soundtracks available for non-musical films. There are a lot of non-musicals with brief musical spots in them that would be fun to have on an audio recording. This is the most ingenious series ever, I love the songs! You are right, when I saw this movie I thought Richard Widmark was absolutely crazy. He did an amazing job playing crazy guys. This is so cool! and it sis a very original idea for a series--I don't think I've ever seen it done before! 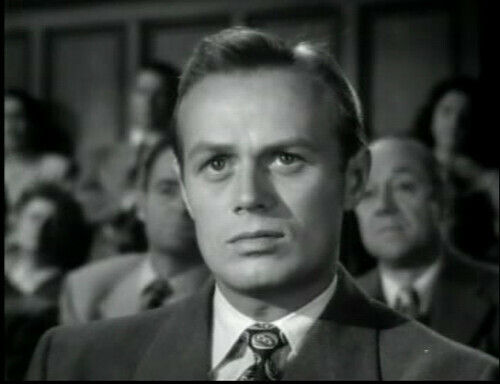 I do have to agree about Richard Widmark. He seems to have been quite good at playing psychopaths! Ida sings my favorite rendition of One For the Road. No one else has been able to capture the wise but weary tone that the song requires. Ah--I love Ida. She's one-of-a-kind!